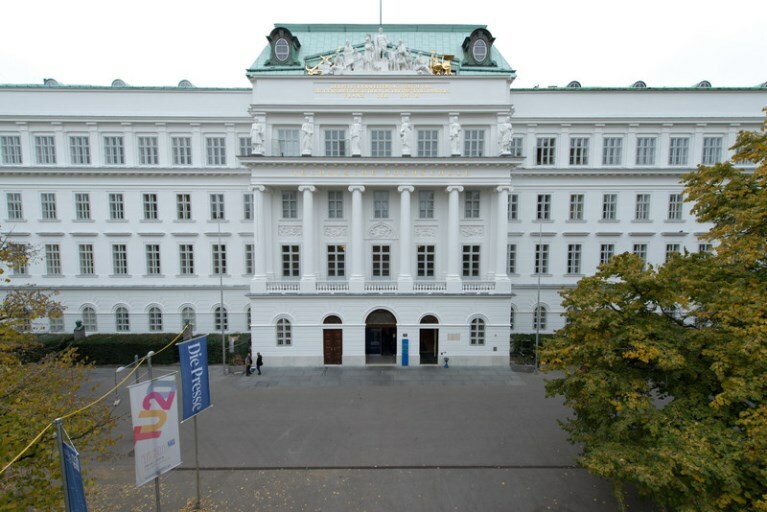 The Automation Systems Group (ASG) is part of Faculty of Informatics, which is the gravitational center of computer science in Austria, and focuses on research in computer engineering. Particular focus is put on distributed automation (factory automation and building automation), industrial communication systems and automation system integration. In addition, knowledge engineering, formal methods for control systems, and networked embedded systems’ safety and security are investigated. ASG currently consists of 3 associate professors, 5 postdocs and around 12 PhD students. Within the Distributed Systems Group (DSG) of the Information Systems Institute at TU Wien, 20 researchers conduct teaching and research in distributed computing with particular emphasis on elastic cloud computing, the Internet of Things (IoT), Fog/Edge Computing, and the Internet of Services (IoS).